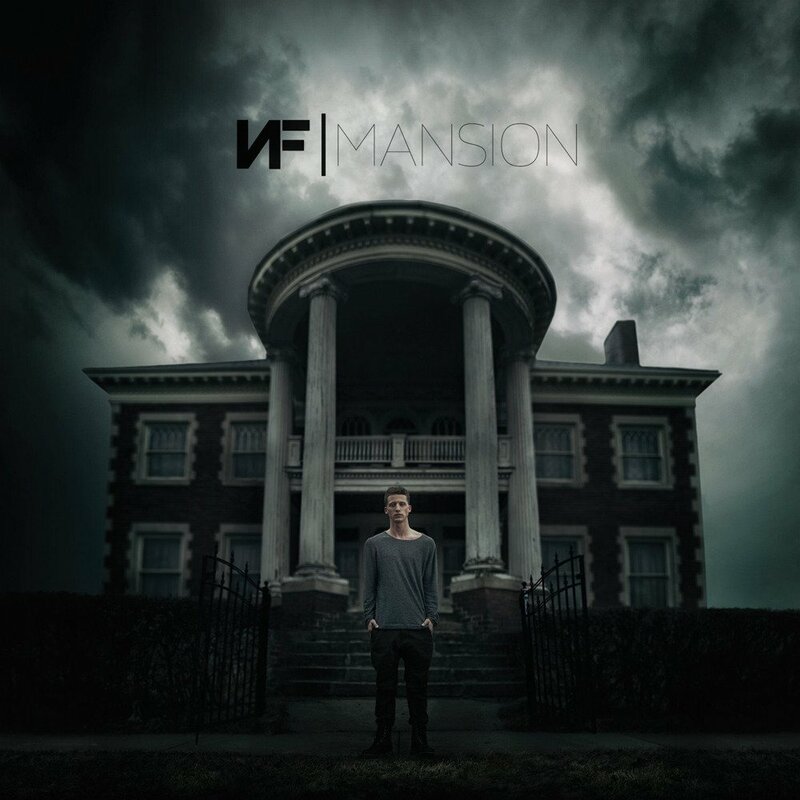 Definitely one of the most underrated rappers in the world right now, NF has finally launched globally with the awesome track "Let You Down"; however, it seems unlikely that he'll keep getting chart hits even though he completely deserves them. His back catalogue, for example, is flat out amazing and I just can't get enough of him due to the way he floods a song with emotion. It's simply awesome and worthy of international success and awards across the board. NF is my new favourite rapper at the moment, and I could listen to his music all day long. The same goes for his music videos. Watch NF perform his songs within meaningful scenes that show people who are unhappy with their lives and the choices that they have made in his music video for "Wake Up". 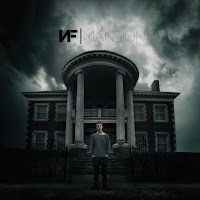 NF, real name Nathan Feuerstein, is an American rapper who has charted a lot in the Christian hip-hop charts in his home country. He gained mainstream success with the song "Let You Down" launching on the world with emotion, flare, and style. He's definitely one to watch and I truly believe he is going to become one of the biggest rappers in the world as his music reaches out to more and more people. His music comes from the heart, and that is very clear in every single song that he sings; there's a raw emotional quality to his words that strikes something inside of us all. I'm very excited to see what the future brings him. "Wake Up" was written by Tommee Profitt and NF. Directed by Jon Jon Augustavo, this music video is an in-depth take on the lyrics that grab the audience in from the very first minute. It's intriguing and interesting throughout. There are two narratives going on that is slightly linked. We first watch a woman who lives in a mansion, and we soon realise that she's alone and that her husband and child left her. She never got to be a great parent and she's annoyed at herself for the way that things have gone and smashes up the house. Later she exits out of a garage, where we watch a younger man who is her gardener, possibly. He thinks she's got everything going for her whilst he's got nothing going for himself; we later see him smashing up his own house as he isn't happy the way his life is going. Throughout NF can be seen in certain scenes like a ghost or an apparition. He brings all his infectious emotional energy with every single word, once again proving he deserves to be known globally. The ending scene sees our two main characters as old-aged people who are still alone. It's a clever music video, one I could watch again and again.